This Geocaching Event is being held on the traditional lands of the Dja Dja Wurrung people and we wish to acknowledge them as Traditional Owners. We would also like to pay our respects to their Elders, past and present who have resided in the area and have been an integral part of the history of this region. Unless their GPSr battery is dead, then they are lost. What: Another fun filled event in the great state of Victoria! Why: Because geocaching in Victoria is excellent! 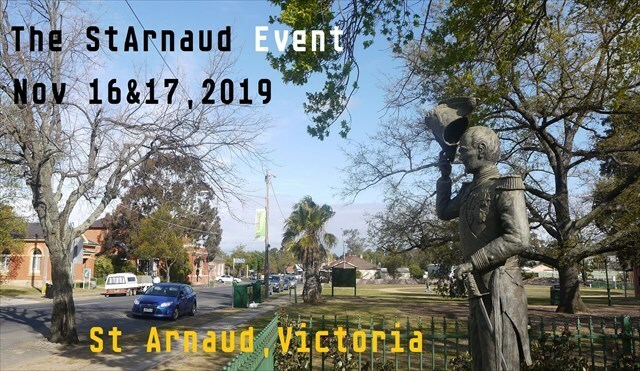 Once again, we will be putting on lots of geocaching activities, opportunities for socializing with like minded people, heaps of games and lots of family friendly activities. As well as caches, LOTS of caches! The event will run on Saturday and Sunday the 16th and 17th November 2019. Activities will start at 9am and run till sunset each day. Accommodation will be available onsite. Until then we wish you a great year with plenty of adventures and stories to share at the event.